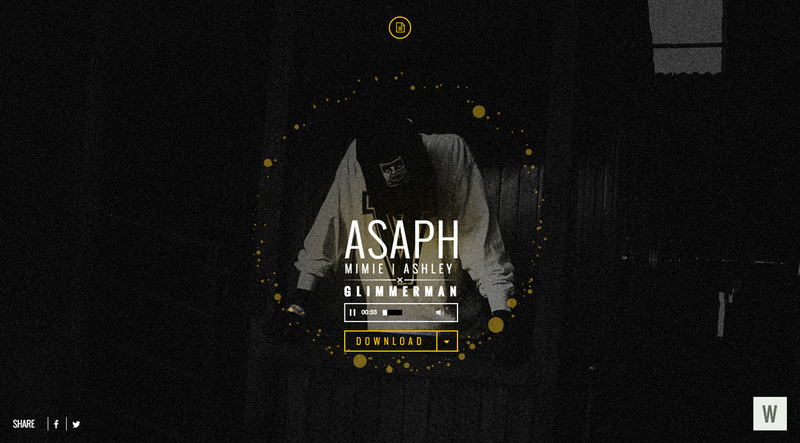 One Pager promoting the new single ‘Glimmerman’ from rising Zimbabwean hip-hop artist ‘Asaph’. Some neat effects as the song starts to play and includes a convenient set of lyrics. This is a simple website for a rising Hip-Hop artist in Bulawayo, Zimbabwe. The brief was to create a page with a link to download his single but we conspired to make every visit to the site a memorable one by building a music visualiser to accompany the song. Enjoy!